Semi-permanent makeup is sweeping the nation. What might surprise you, however, is that this treatment has been available for quite a while. So what exactly is all the fuss about? And how could semi-permanent makeup be your ideal makeup solution? 1. Save valuable time during those busy mornings. Mornings are hectic enough as It is. Sometimes fitting in time for a shower can be difficult in the process of getting up and out of the house on time, never mind putting a full face of make-up on. With semi-permanent makeup, the time-consuming makeup application of eyeliner and eyebrow pencil is a thing of the past. You can get on with your day knowing that your make up is flawless. 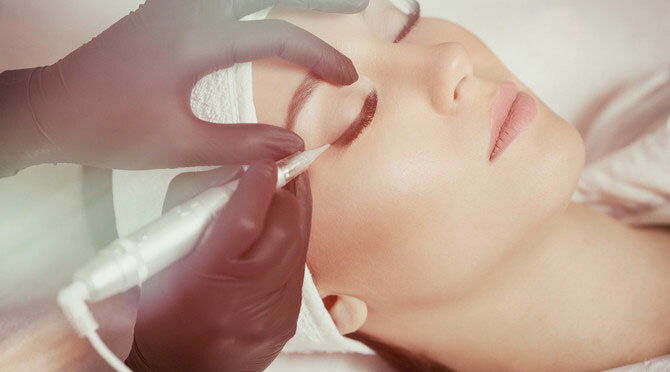 Possibly the best thing about semi-permanent makeup is that it is long-lasting. Unlike traditional makeup products, semi-permanent makeup products don’t need removal and re-application every day. A typical semi-permanent eyebrow, eyeliner, or lipliner treatment, will last for approximately 6-12 months before a top-up is required, meaning you can finally ditch that cumbersome make-up bag. Facial scars can sometimes be a significant hindrance to our self-confidence. In certain circumstances, semi-permanent makeup can be used to reduce the appearance of these scars, whether around the lip, on the skin, or by the eyebrow. Technicians will look to match the makeup pigmentation with the natural skin tone, and can often complete the process in just a few visits. It should be noted that any procedure on scar tissue should only take place after the skin colour has stabilised, which can take anywhere from a couple of months, to a couple of years. 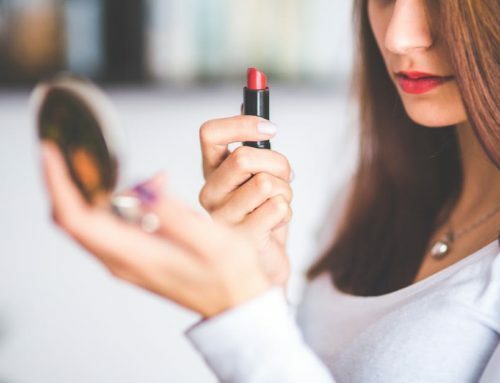 JMK Cosmetics offers a range of high-quality cosmetic treatments, including semi-permanent makeup, dermal fillers, derma-planing, and even tattoo removal. All of our procedures are conducted by a fully trained technician, with hygiene and professionalism in mind at all times. For more information on the products and services we offer, visit our website today.